We thank all of our loyal and happy Zymo Research customers for taking part in the Zymo Research Selfie campaign. We had a great time collecting all these images and hope that you enjoyed the event as much as we did. 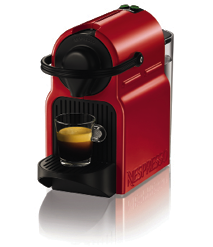 One lucky Zymo Research user has already received an espresso coffee machine. 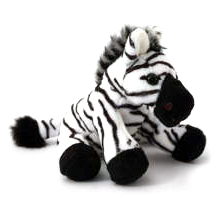 If you too would like to stand a chance of winning an espresso coffee machine, simply find Oli, the inqaba biotec Zebra, in the collage of Zymo Research users. Zymo Research make DNA/RNA Purification kits simple to use and as such we made it simple to take part in the Where’s Oli competition. After this, you are automatically entered into the draw to win an espresso coffee machine. The competition ends on the 30th November 2015, and the winner of the competition will be announced on the 7th December 2015.
Who is the lucky winner of espresso coffee machine competition which closed on the 30th of November 2015?